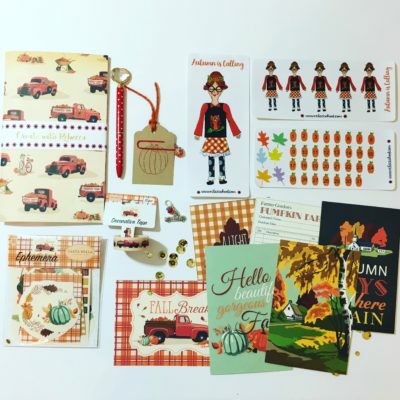 Don’t you just love vintage paper stationery? 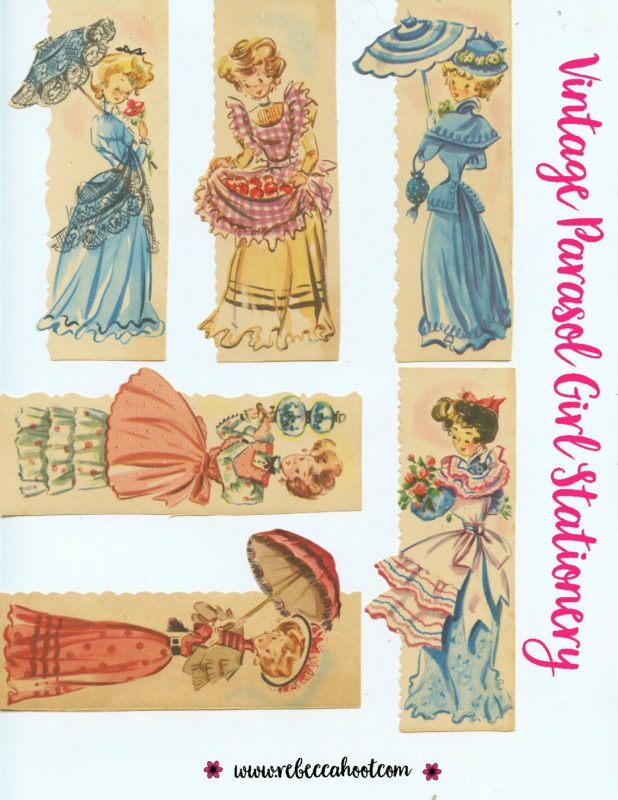 I love these ladies dressed in their long dresses, puffed sleeves and parasols. I have had these beauties for a while and recently found them again while I was unpacking, they were originally a set of boxed vintage cards. I think they will work perfectly for junk journals, and paper crafts. 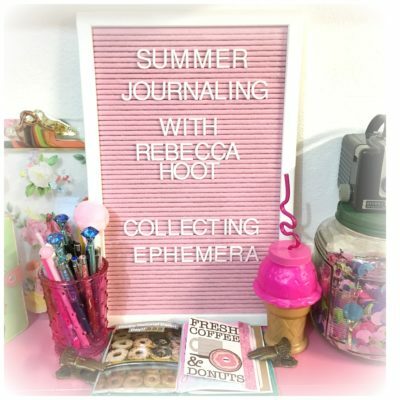 I wanted to share them as a free printable so you can enjoy them too! 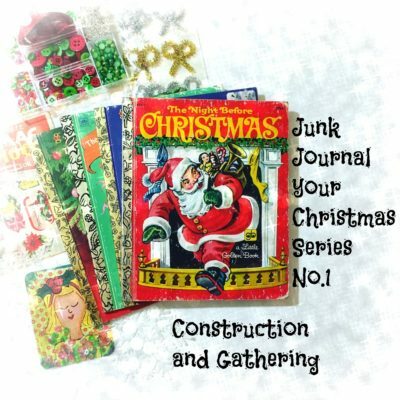 Hello and welcome back to Junk Journal your Christmas Series No. 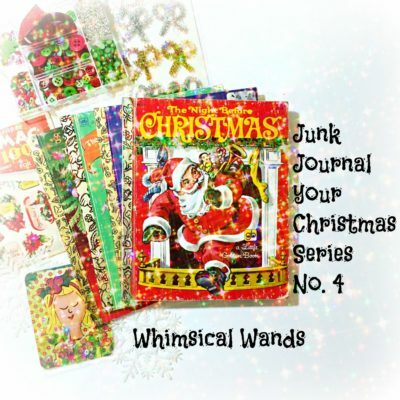 4 ~ Creating Whimsical Wands. 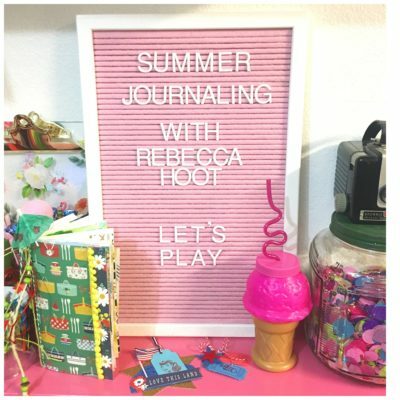 I love adding these adorable little wands to journals, notebooks and planners. 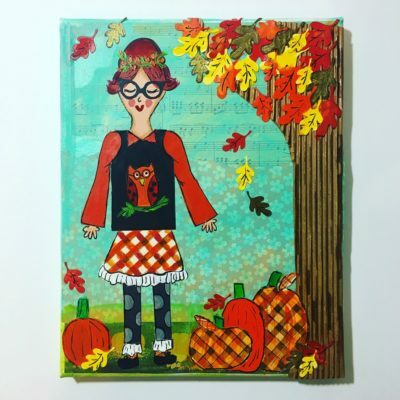 The fun thing is there is so many possibilities, add ribbon, tulle, or different washi. They can be created for all the seasons! 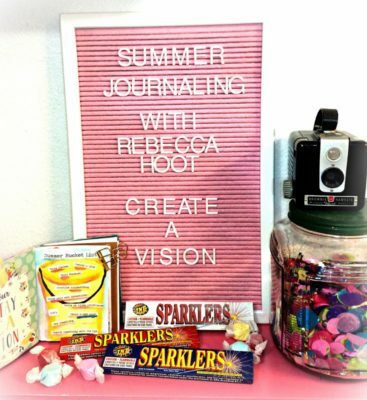 Please share your creations using #junkjournalyourchristmas I would love to see what you make! Image it’s Christmas Eve, the streets are lined with pink and blue ornate homes. The pretty candles and winter green garland fills the front Windows with Christmas Cheer. Among the homes is The Stahlbaum’s house where you can hear ballroom music fill the quiet snowy street. Oh what a magical night it will be! As carriages line up to drop guests off at the Stahlbaum’s home, a man also known as the toy maker arrives. Oh to see what he is carrying in his pack. 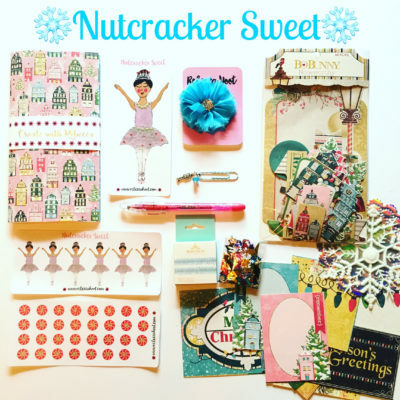 Could it be a Nutcracker? 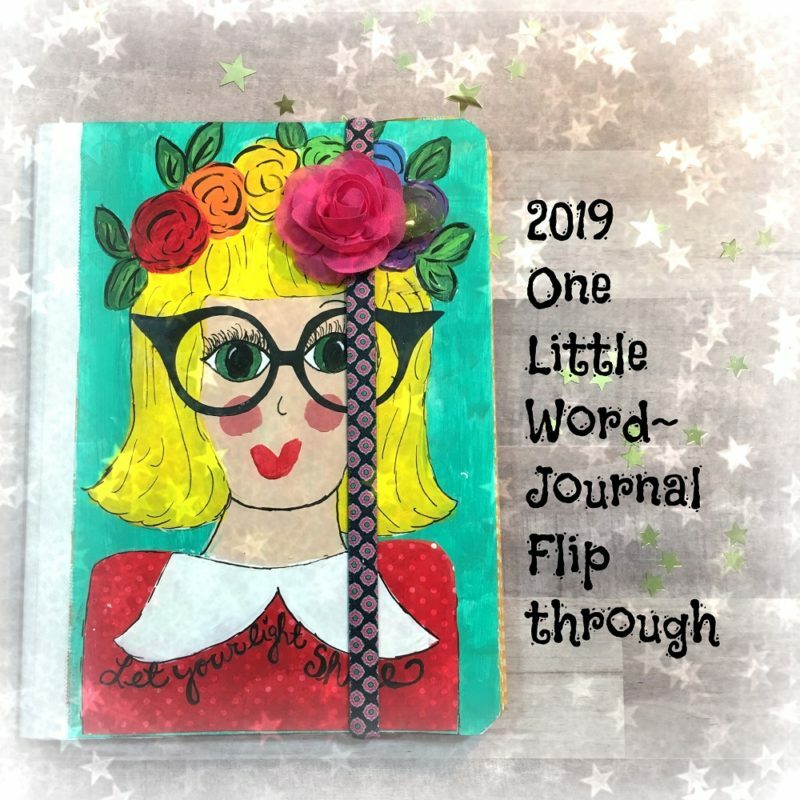 Oh my goodness, this is one of my favorite holiday stories, I wanted to create a kit full of whimsy, sparkle and delight to adorn your planner, journals, and all things paper! I hope you love each and every bit of this kit and most of all have FUN!! Tis the season for a bit of magic and creativity!